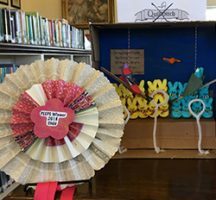 Join us for the 8th annual Nantucket Atheneum Peeps Diorama Contest. 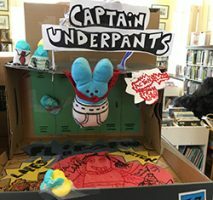 Choose your favorite book or literary character and then create a diorama inside a shoe box where Easter Peeps portray the characters in a book! We are looking for entries is four categories: Children, Teens, Families and Adults. 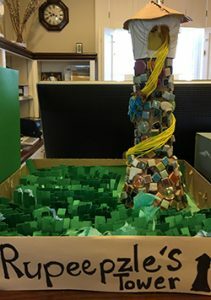 April 11 – 13 Drop off your completed diorama to the Atheneum during regular library hours. April 16 – 24 Come in and vote for your favorite diorama in four categories. 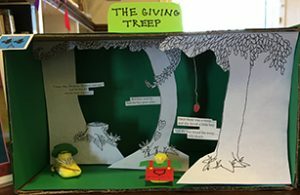 Each diorama must be based on a book or literary theme. 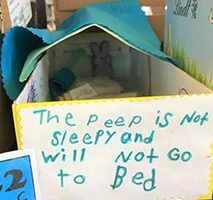 Make the diorama using a standard shoebox sized box. Contest open to all ages. There are separate prize categories for children, teens, adults and families. 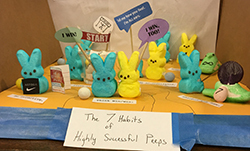 Please limit the use of food items (other than Peeps) in your diorama. 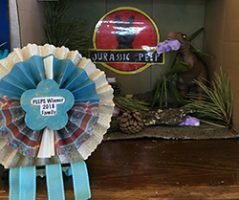 All entries must be submitted with an entry form. All entries must be in good taste – the Atheneum reserves the right to omit any entries it feels are not appropriate for public viewing.